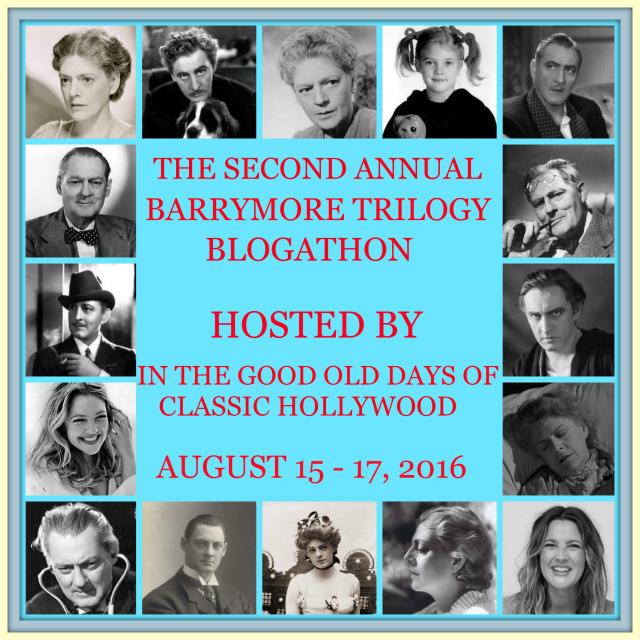 This is the first of three posts dedicated to the Second Annual Barrymore Blogathon being held over at In The Good Old Days of Hollywood. Tnx Crystal for letting me take part! 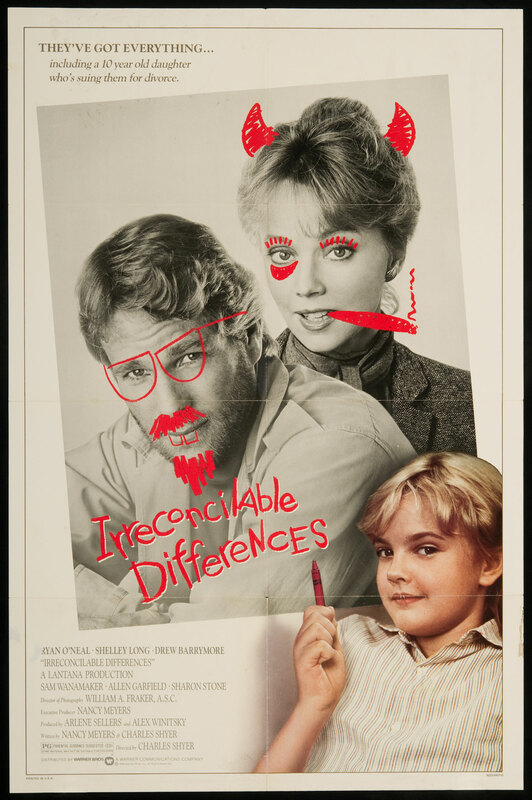 Brief Synopsis – A young girl decides to take her parents to court in order to get divorced from them. To start off, I chose this film because despite seeing it once years and years ago, I didn’t recall much about it. I lied how they tell us a story of the lives of three people without giving us much background as to why we are being told all this. The three leads are great here and I especially liked the chemistry between Shelly Long and Ryan O’Neal. Drew is great as their daughter who constantly tries to gain and regain the affection of her parents. The whole family dynamics portrayed here seem quite believable and real. I found that the way that this film gives us insider insights into the Hollywood relationship/marriage is great and is quite educational. The way that it also exposes us to the “plight” of Hollywood kids also works extremely well. Not perfect, but still extremely enjoyable. Bottom Line – All three leads are great here and the story seems quite believeable. It’s quite interesting how it gives us so much insights into how Hollywood marriages work and don’t work and more importantly, how it effects the kids. Recommended! All I remember about this film is that Ryan O’Neal played a movie director who was making a musical remake of “Gone With The Wind.” At least I think it was this film! Thanks for the review. Yes it was. And it flopped!! Hi Rob. Thanks so much for your triple duty for the blogathon. I admire your efforts. Sorry I’m late commenting. I’ve been sick, and am only now getting back into the fold. I’ve also just announced another blogathon, and would love to invite you participate. The link is below with more details. That’s great. Thanks Rob. If I don’t hear from you, I will remind you.